Here at aBlogtoWatch, we have covered our fair share of chronographs, and oftentimes they can be bunched into the "sportier" side of life. This isn't to say that there aren't chronographs out there that can be seen as dressy, and with so many brands evolving their lines to include new materials and classier touches, the range of options have grown vastly to broaden the role that a chronograph can serve. 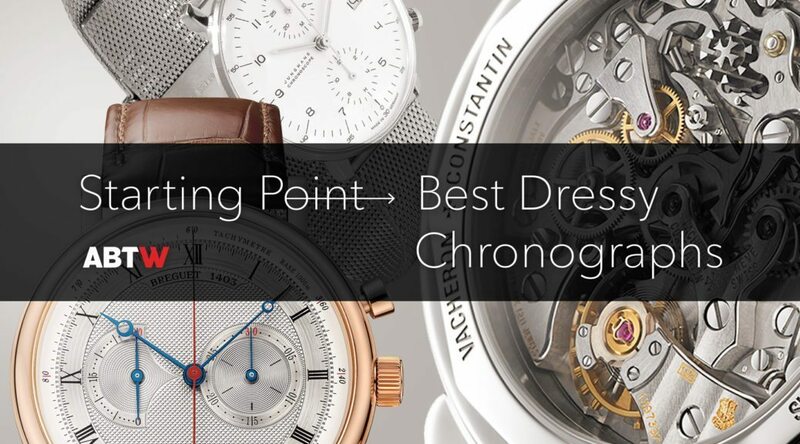 The article Starting Point: Best Dressy Chronograph Watches first appeared on aBlogtoWatch and was written by Richard Cantley.